SMERU is active in a number of networks that aim to encourage evidence-based policy, particularly for the poorest and most vulnerable people. During 2010–2011, UNICEF and SMERU jointly initiated a national network of knowledge producers and users that have a special focus on children called Jaringan Peduli Anak Indonesia (JPAI). 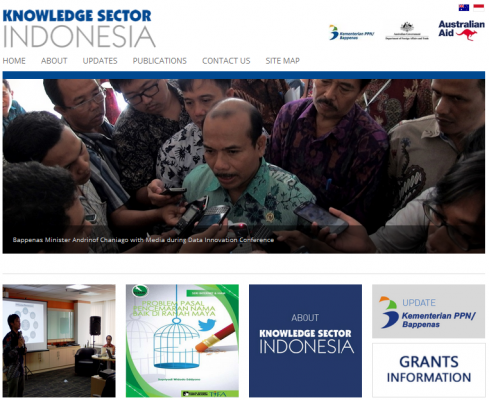 The Knowledge Sector Initiative (KSI) is a joint program between the governments of Indonesia and Australia that seeks to improve the lives of the Indonesian people through better quality public policies that make better use of research, analyses, and evidence.